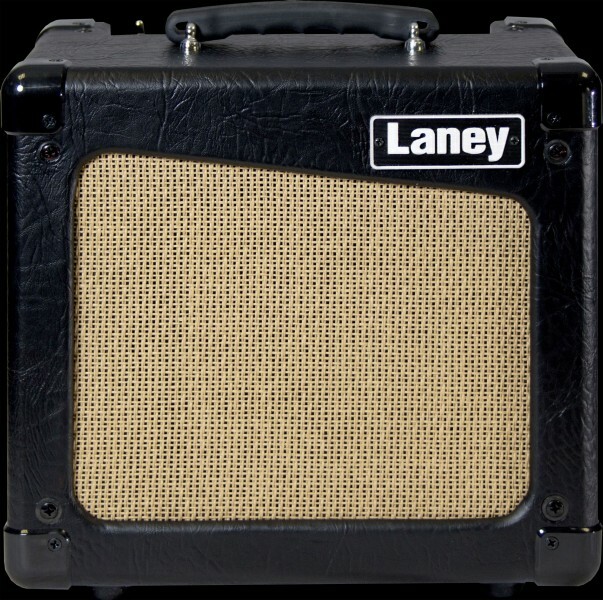 This British combo-maker has a sweet affordable 5 Watt tube amp called the Laney Cub 8. This Laney small tube amp features a fab warm British vintage tone. If you want to get driven tube tone without ruining the foundations of your house, this amp is a winner. It’s not too loud for the bedroom and the knobs are simple and minimal. Featuring a classic single-ended Class A design, with an ECC83 valve in the pre amp and a 6V6GT in the power amp. The amp generates 5 watts RMS of vintage tube tone. The simple control panel has just tone and volume knobs and a choice of high and low output. Just plug your guitar in, choose your tone and volume up and the 6V6GT tube outputs bright, perky and brilliant tones. Pump up the volume and the increased second and third harmonics give the tone some more bass and lower mid. The combo is finished in brown and tan cosmetic, making the retro British look complete.